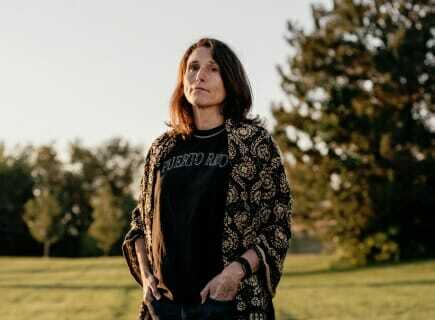 The Times reported, but buried, that it had spent a week investing the accusation by Deborah Ramirez but was unable to find an eyewitness and that Ramirez had recently told several of her classmates she wasn’t sure it was Kavanaugh. Farrow closed the interview by claiming accuser Ramirez insisted she wants to be “fair” to Brett Kavanaugh. Previous Previous post: Twitter Suspends James Woods. Woods Stands His Ground.